The modern approach to security and defence changes the traditional role of the military which, in addition to its primary purpose to be capable of performing a wide range of combat operations, should develop capabilities to deploy in multinational operations. The main role of the militaries of a number of countries at the beginning of the 21st century, is the participation in multinational prevention operations and crisis management operations or post-conflict processes of building peace and stability, which can occur at national and international levels. Partnership for Peace program (PfP) is entirely focused on practical aspects of cooperation, where the partner countries opt for activities in accordance with their own priorities. The cooperation within the Partnership for Peace program is conducted at a level and pace determined independently by each partner nation. Forms and the importance of cooperation are divided into four levels, and the Operational Capabilities Concept belongs to the ‘higher level’. The Partnership Goals for the Republic of Serbia are determined on the basis of the Ministerial Instruction, and in accordance with the Presentation Document, which the Republic of Serbia submitted to NATO in 2008. The focus of the Partnership Goals is directed towards building interoperability, operational capabilities for NATO-led operations of the Partnership for Peace, and the skills required for response to the risks caused by the spread of weapons of mass destruction and for defence against terrorism. The Operational Capabilities Concept – Evaluation & Feedback (hereinafter: Operational Capabilities Concept) is a program or tool used to build, attain and verify the interoperability and operational capability of the declared units to participate in NATO-led crisis response operations (CRO) and other operations. The decision to start the development of the Operational Capabilities Concept-Evaluation and Feedback (OCC E&F) was made at the NATO Summit in Washington in 1999. The Operational Capabilities Concept is open to the member states of NATO, Partnership for Peace (PfP), Mediterranean Dialogue (MD), Istanbul Cooperation Initiative (ICI) and other partners troughout zhe world (PagG). The legal accession to NATO Operational Capabilities Concept is based on independent and free will and indicated ambitions of the partner countries, the basic requirement being the declaration of one or more units to the Pool of Forces of the Operational Capabilities Concept. So far, the 15 member nations of the Partnership for Peace that adopted the Operational Capabilities Concept have declared a total of 90 units with about 13.000 troops. The interoperability, which includes training, education, organization, structure and equipment of the units declared to NATO Task List 3.0 (NTL 3.0), is tested and evaluated at the first level. 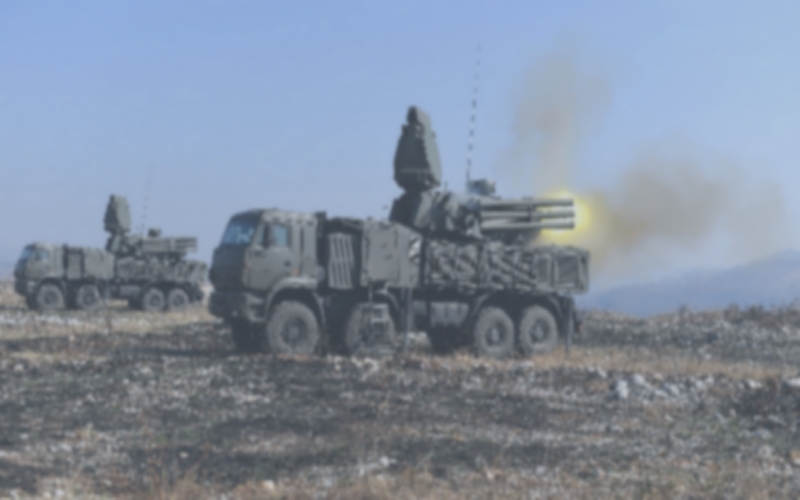 The abovementioned list includes an overview of the military tasks performed in accordance with prescribed procedures and NATO standards (STANAGs), Allied Publications (APs) and Directives (Bi-SC). The combat readiness is tested and evaluated at the second level, in accordance with NATO and the Allied Command Operations standards for evaluation of ground forces (CREVAL). After that, the unit is certified for deployment in operations and performance of the declared missions and tasks. The validity of the certificate for participation in operations is 3 years, after which the unit is subject to NATO evaluation (NEL-2). a general purpose engineer company. Broad basis for improving partnership and cooperation with PfP and NATO OCC countries. 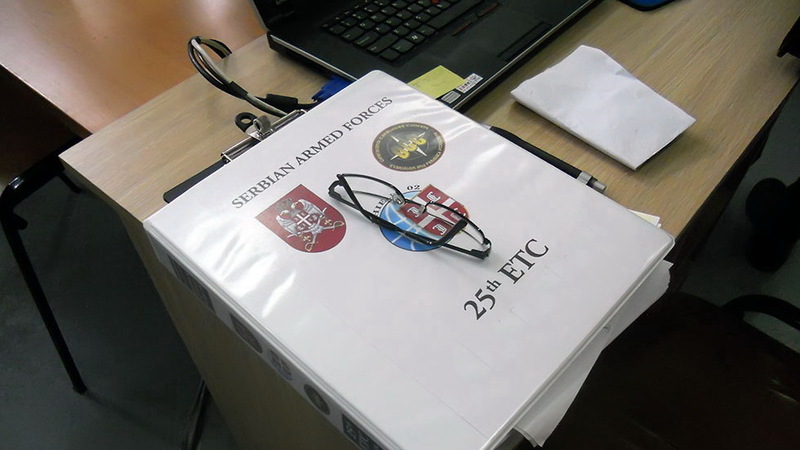 Taking the definition of the operational capabilities as the starting point, namely that they represent the capacity of the Serbian Armed Forces or its parts to achieve the desired operational effects under certain standards in designated time through a combination of forces, assets and modes of task performance, it can be concluded that it is possible to utilize the Operational Capabilities Concept as a practical tool for attaining an optimal organizational structure, equipment, command and training of the declared units as well as for developing the operational capabilities and interoperability of the Serbian Armed Forces declared units to participate in building and maintaining peace in the region and in the world.